Singaporean superstar Joseph Schooling helped his nation earn its first swimming medal at these 2018 Asian Games in Jakarta, powering to an impressive 2nd leg split of 1:46.66 in the men’s 4x200m freestyle relay. Although additional splits are not yet available, the Singaporean foursome of Quah Zheng Wen, Schooling, Danny Yeo and Jonathan Tan combined for a time of 7:14.15 to take bronze in the race behind winner Japan and silver medal squad China. Singapore’s final time was well-off the top 2 medaling countries who touched in 7:05.17 (championship record) and 7:05.45, respectively, but Singapore was able to hack 4 solid seconds off of its previous national record. Schooling’s sub-1:47 split spells good news for Singaporean swim fans, as that roughly translates to a 1:47-low flat start. He hasn’t been that fast since he clocked his individual personal best of 1:47.79 back at the 2015 SEA Games. That swim was produced as the lead-off for Singapore’s 4x200m freestyle relay that ultimately won gold. 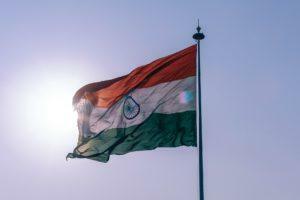 At the 2014 edition of these Asian Games, Schooling earned a trio of fly medals with a silver in the 50m, gold in the 100m and bronze in the 200m, but the 23-year-old is a completely different man from 4 years ago. He’s been hard at work making changes both in and out of the pool since turning professional once his Texas career was complete. “Before, I was drinking soda every day. I love my fizzy drinks, but I’ve given it up. I love McDonald’s. You know how hard it is not to have a McSpicy, because the US doesn’t have it. I love it. I love chai tow kway. I love fried stuff,” he told The New Paper prior to Jakarta. “I just don’t have that any more, because I know if I want to get to the next level, if I want to be better, you can’t be doing the same things that you’ve been doing. “I’ve finally come to terms with that. I’m happy. I’m happy drinking water because I know how it can affect your body composition and your performance. I’m actually proud of it, proud that I’ve been doing it consistently for a long time. Consistency is not my thing because I get bored. “I believe it’s also a maturity thing. I’ve had my fun after Rio, I had a ton of fun and, now, it’s like, all right, what’s next? 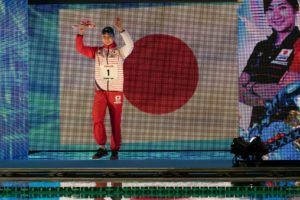 And that’s just what the nation of Singapore wants to hear, as Schooling’s first individual event is the 50m free tomorrow, where would-be defending Asian Games champion Ning Zetao of China will be absent, not be competing at all in Jakarta. 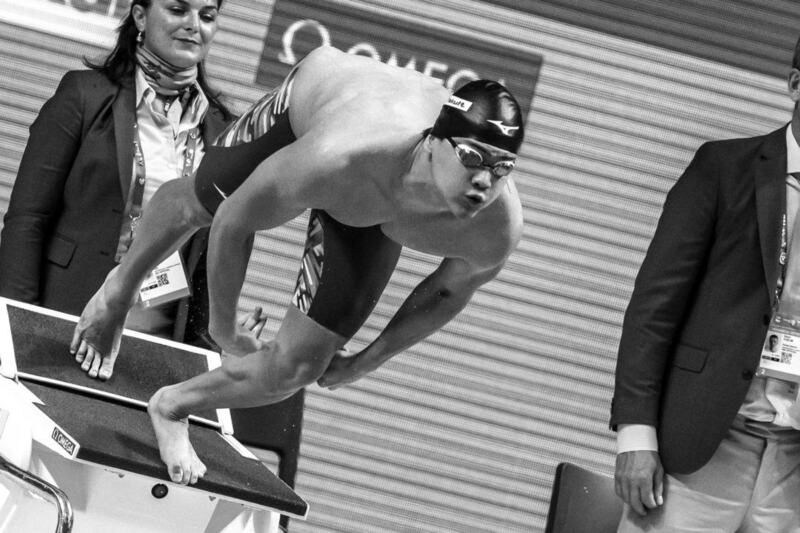 Schooling will also be taking on 50m/100m fly, as well as his country’s 4x100m free and 4x100m medley relays. 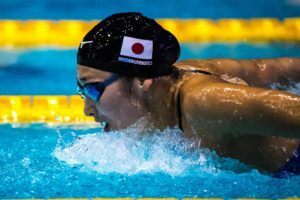 Beyond that, not only is Tokyo 2020 on the horizon, but the Olympic champion is also looking towards Paris. 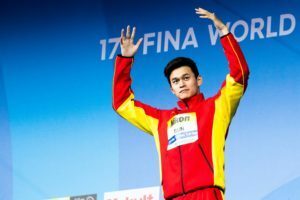 “I want to swim until 2024,” he told the South China Post this week. Awesome Foursome strikes Bronze in the 4 x 200m Freestyle Relay in new National Record time. Well done boys! He looks real good, in and out of the pool. Probably because Singapore tap water is cleaner than Texas tap water. Dean Farris’ girl never makes excuses.